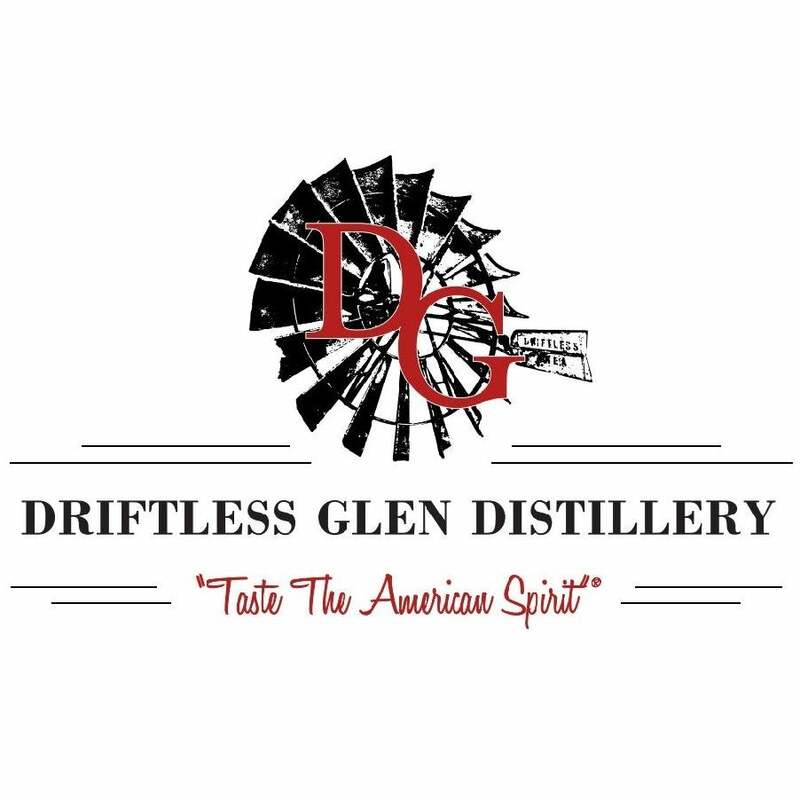 Driftless Glen Distillery is an award winning American Craft Distillery that is making even the glencairens that the whiskey flows into, thirstier for more – and winning the hearts of Americans. Driftless Glen Distillery has quickly become one of the largest most recognized Distilleries in the Midwest and is becoming more broadly recognized as a leading Craft Distillery in the United States. In 2018, Driftless Glen was named an Inc. 5,000 company ranking at #316 among the 5,000 fastest growing companies in the United States. We were also named a Top 10 Spirits Brand You Must Try In The US by London Spirits Competition. We are thankful and humbled. The production and distribution of Driftless Glen is impressive. We have close to 5,000 barrels aging to perfection on-site within our distillery, handcrafted by our team. In addition, Driftless Glen spirits distribution and reach is broadening nationwide. We are currently carried in retailers, restaurants, and bars throughout the Midwest with planned expansion to cover all 50 states. Bourbon and Rye Whiskey make up a large percentage of production and the distillery’s location make ideal conditions for aging these spirits, in Baraboo, WI. Our portfolio of spirits is impressive as we also distribute our Brandy, Vodkas, Gins and Moonshines. Quality and craftsmanship were clear notes from the beginning, and the legs of our spirits are sustaining and strengthening the vibrant signature style that Driftless Glen is being recognized for, as a world-class distillery. Our spirits are created, aged, bottled and labeled within our distillery. Each bottle imprinted with the fingerprints of the owners Renee and Brian Bemis. The size of the distillery is impressive for a young company. There is a Vendom 550-gallon copper pot still. Adjacent to it is a 42-foot continuous column with a 24-inch diameter. In addition, there is an Artisan 330-gallon pot still for just clear spirits. In the spring of 2015 a beautiful restaurant, bar and gift shop was opened on site. The restaurant and bar overlook the Baraboo River with a patio. Distillery guided tours are available daily. Driftless Glen is located only 20 minutes from Wisconsin Dells, one of the state’s most popular tourism areas. You can search on our site to see where we are carried and check back regularly for areas near you.